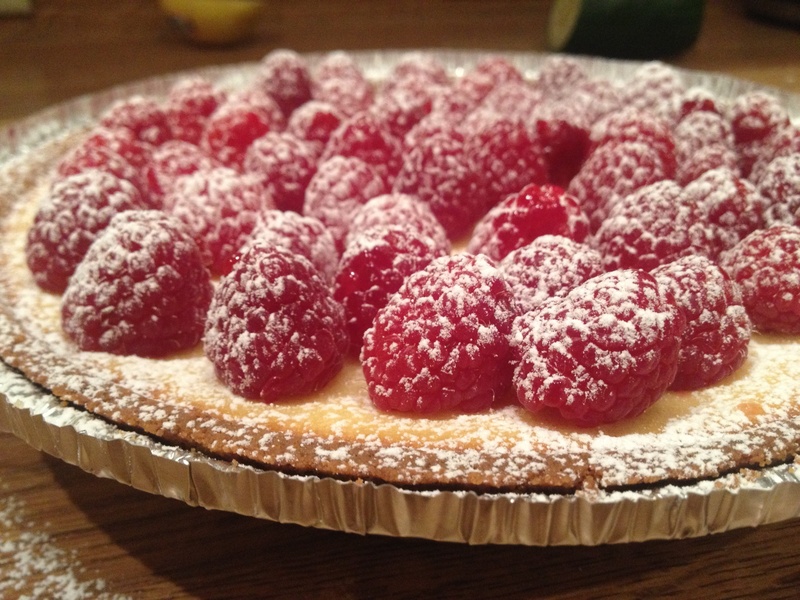 Tarts are a new realm of the baking world for me. I’ve done all the usual things; pies, cakes, breads, cookies, etc. But a tart sounded just adventurous enough after I spent the whole morning on the couch watching cooking shows (seriously, I can’t get enough Gordon Ramsey). I decided to mix everything by hand instead of using an electric mixer. An electric mixer would be easier, but I wanted to slow things down a bit. It takes a bit longer, but eventually you work all the lumps out. 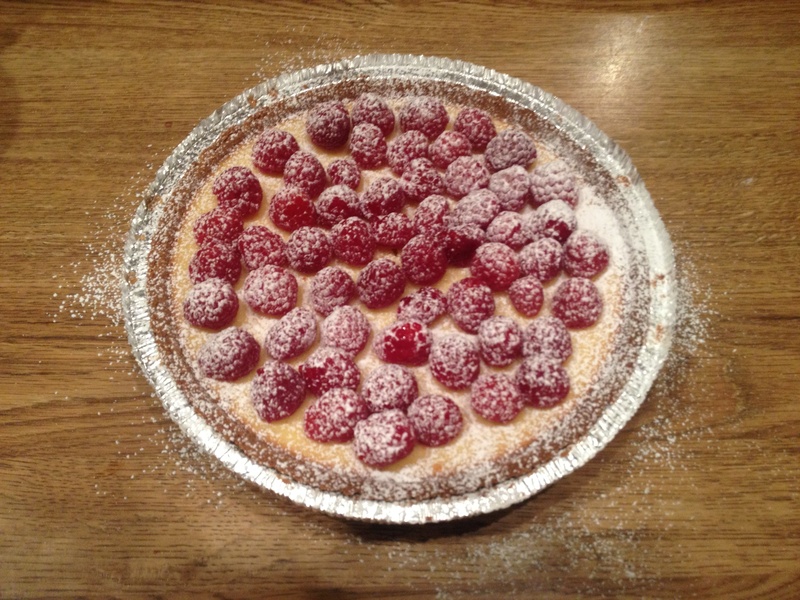 Once the tart has cooled, top with raspberries and dust with powdered sugar. Whipped cream would be another good addition. And there you have it! 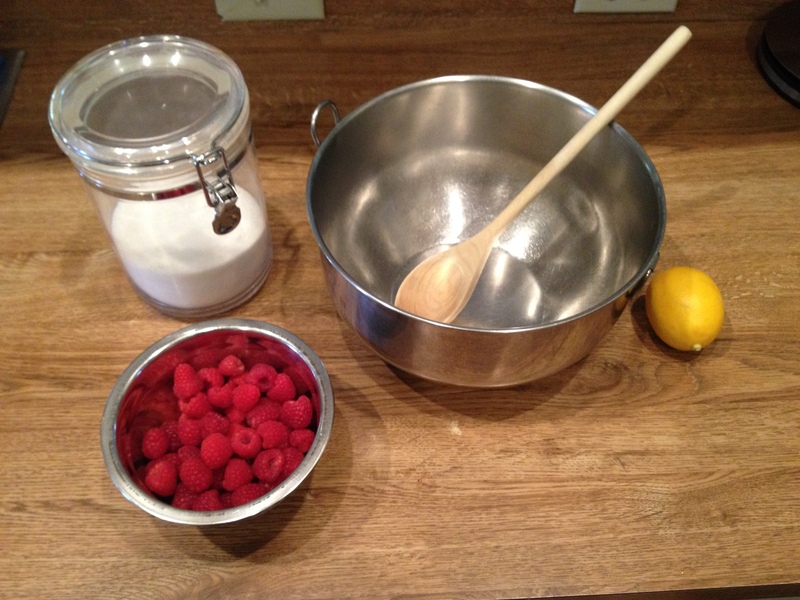 Meyer lemon raspberry tart. Easier than you expected? Yeah, me too. Preheat oven to 375. 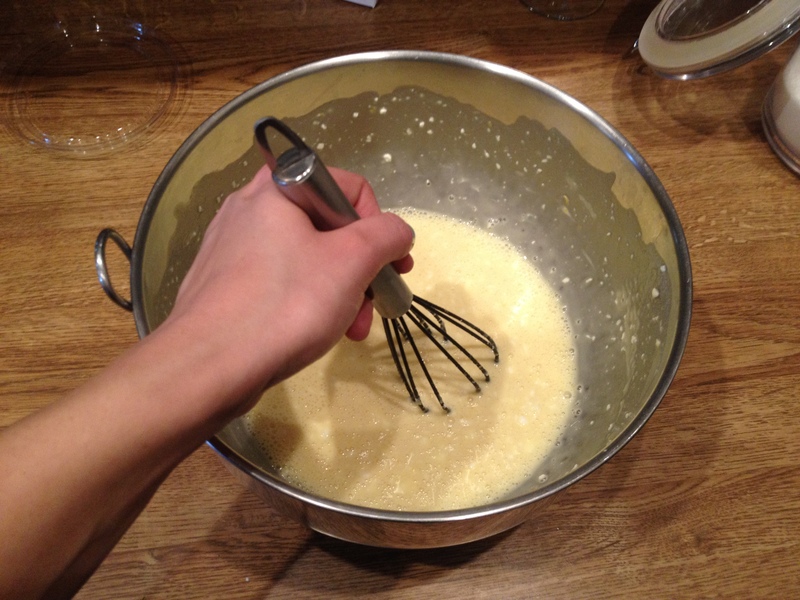 In a food processor, combine the eggs and sugar and process until smooth, about 1 minute. Add the cream cheese, pulse to break it up and then process until smooth, about 15 seconds. 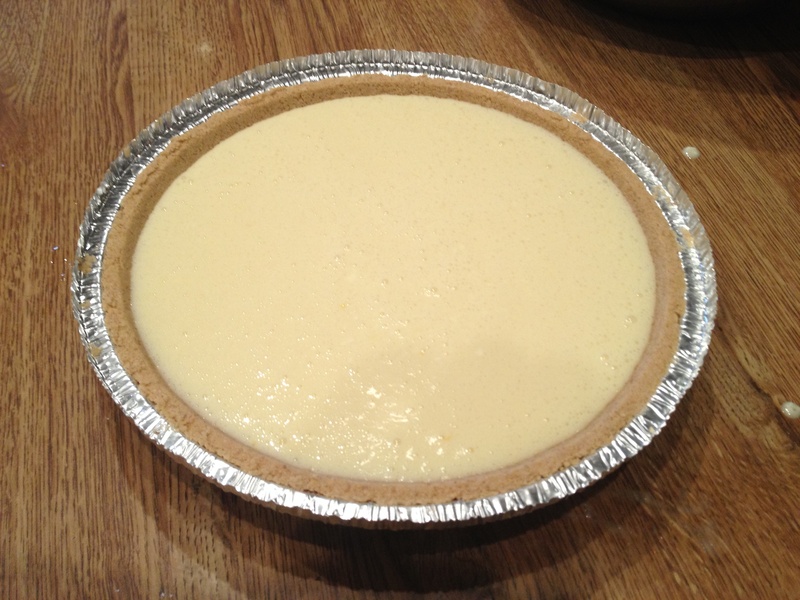 Add the yogurt, lemon zest, lemon juice, flour and vanilla and process just until smooth, about 20 seconds. Pour the filling into the partially baked crust. Bake until the top looks firm and is set when you gently shake the pan, about 30-35 minutes. Transfer the pan to a wire rack and let cool for about 1 hour. Remove the tart from the pan. Cover and refrigerate until cold, at least 3 hours or up to overnight. 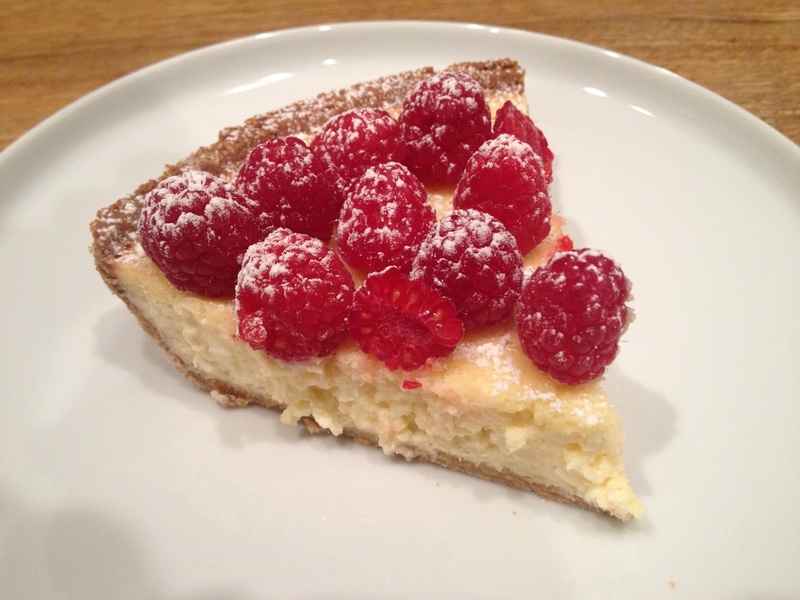 Just before serving, place the raspberries on top of the tart. Serves 8.